This case study was written by Joshua Kryston, a lower division undergraduate student who is not an earth science major, as part of the DLESE Community Services Project: Integrating Research in Education. The pages in this case study reflect the personal views of the student author and not of MSU, SERC or the NSF. 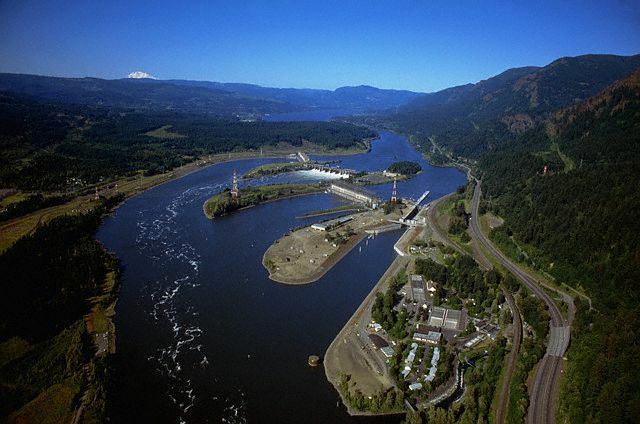 Due to the nature of water and the Columbia River Basin being rich in water resources, it is the most significant resource experiencing development. Two main industries lead water resource developments, agriculture and energy productions. 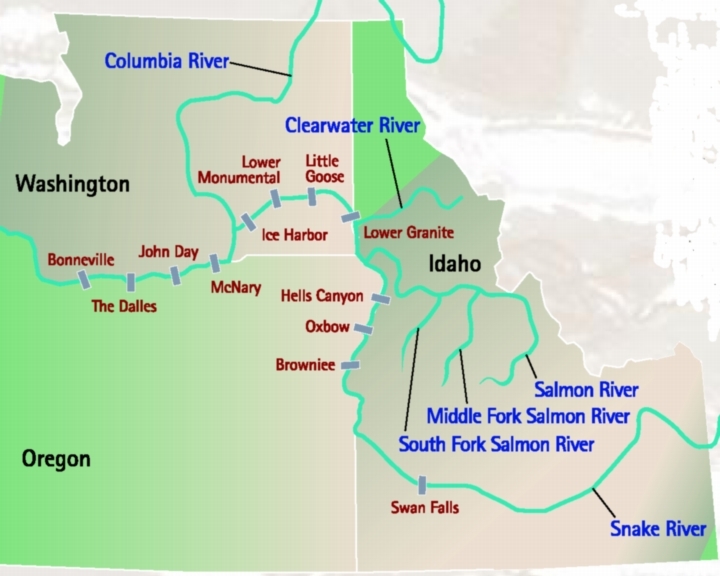 The majority of large scale developments take place on the larger rivers within the Columbia River Basin, which include the Snake, Columbia, Salmon, and Clearwater Rivers. These explorations and developments have mainly occurred outside of the confines of the Nez Perce Reservation. Other significant developments in the areas of agriculture, recreation, and consumption are found on smaller tributaries as well as the larger rivers; the Nez Perce Tribe is an active participant in such developments, because they share a common understanding that "their very existence depends on the respectful enjoyment of the Columbia River Basin's vast land and water resources." (CRITFC). Show me where to find information about the water resources of the region. 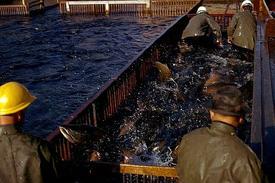 Agricultural developments throughout the region are primarily focused on aquaculture and irrigation (in certain areas). As an agricultural center, Idaho relies heavily upon these developments to sustain cash crop and cattle production. 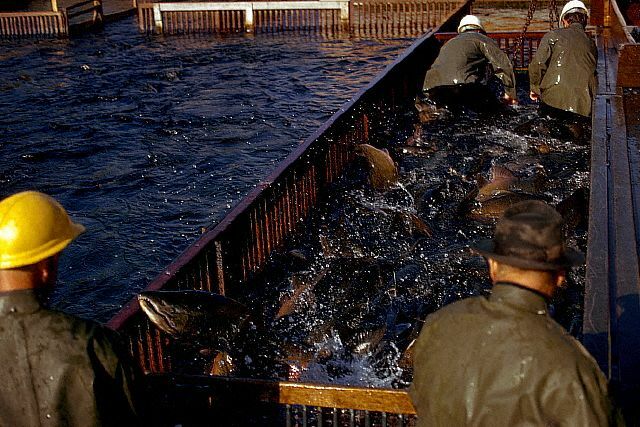 In the case of the Nez Perce, whose culture has been defined through fishing activity, focus has been upon the development of fisheries. Utilization of irrigation to produce crops for bio-diesel production has just recently been undertaken by the Nez Perce as well. In order for these developments to efficiently coexist and produce, proper development and sustainability of water resources is key. Probably the most visually obvious water resource developments in the region are dam constructions for hydro-power production. The nature of the surface water systems throughout the Columbia River Basin provides an ideal environment for producing hydroelectric power. With over fifty major dams constructed throughout the Columbia River Basin, this ideal environment has certainly been taken advantage of. Next to hydropower production, these dams provide flood control, recreation, and large bodies of water to be used for irrigation purposes. Leading the development of hydroelectric energy productions in the Northwest Region is the Bonneville Power Administration. Click here for more information about the Bonneville Power Administration and its current activities. Show me a map of major dam locations throughout the Columbia River Basin. Along with water resources, soil resources provide the means for agriculture, mitigation of waste, and habitat structure. Both water and soil together are the most developed resources due to reliance upon agriculture. Another major development of soil that is currently increasing is construction for urban development. Closely related to soil development is the harvesting of timber. 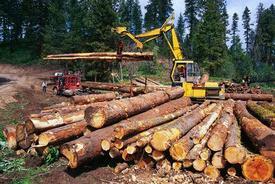 Logging has been a major industry throughout western development and is still very prominent in the Nez Perce area. Idaho Soil Survey Reports (more info) This site allows interactive online viewing of soil survey maps and reports for a chosen location in Idaho. Idaho's abundance of forested hillsides have provided a valuable resource for the timber industry, which has been utilized since the U.S.'s westward expansion movement. Also contributing to Idaho's role as a logging center is the abundance of rivers that provide an efficient mode of transportation in which to transport timber. One particular area that has seen a significant portion of Idaho's logging is the Clearwater National Forest. 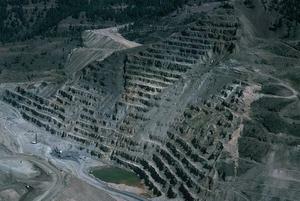 Another resource development found in the Nez Perce region is the construction and mining of mineral deposits. Mineral deposits include gemstones, sand, and gravel, which are mostly found in areas of water resources. Just as the major water resource developments take place outside of Reservation confines, mineral extraction does as well. This is an important point to make note of, because historical explorations and developments have caused the redrawing of Reservation boundaries several times. 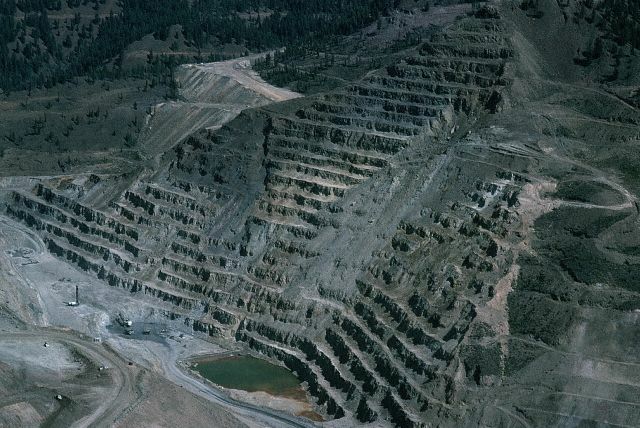 One instance of this was the discovery of gold deposits during the early 20th century, which resulted in the redrawing of the Nez Perce boundaries to successfully fulfill mineral exploitation in the interests of non-tribal economies.